Writing retreats are evocative for the writer, portending magic and alchemy. Diving into new story, honoring the creative muse . . . a retreat offers respite from the distractions and pressures of family and the outside world. When memoirist Janet Givens invited me to her home on Chincoteague Island, Virginia for a writers' retreat, I couldn’t resist. 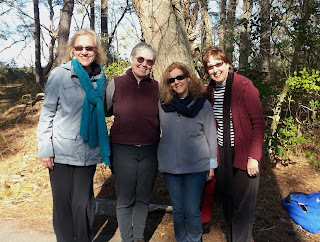 I felt the allure of spending six days with other writers. So it began last Wednesday when I rendezvoused in Painters Crossing, Pennsylvania with memoirist Marian Beaman and Merril D. Smith, poet and scholar. I hadn't met either woman before - nor our hostess. 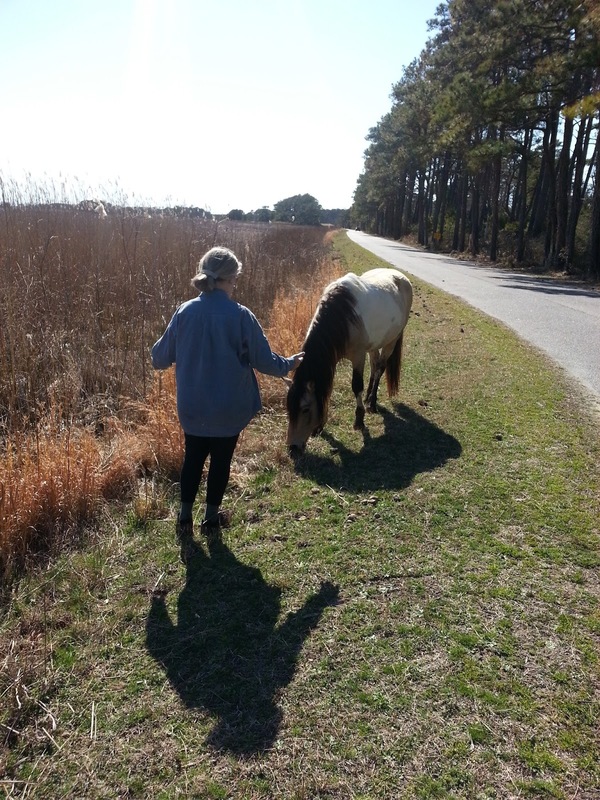 A retreat on an island I had never before visited evoked childhood memories of reading Misty of Chincoteague, about the wild pony who captures the love and imagination of two children. 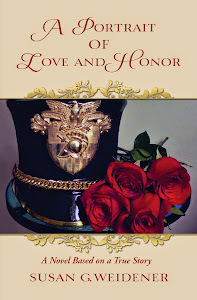 Beginning in 2010, I published the trilogy of my memoirs – three memoirs in five years. Where to go from here? 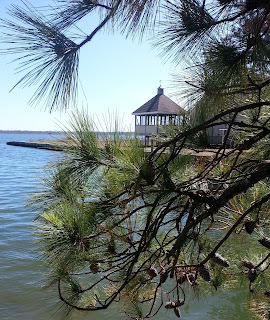 Perhaps a writing retreat offered a guidepost to exploration, a path back to the creative muse. So much of my life has been built around deadlines and goals. Inspiration, however, is as intangible as the sea breezes . . . it can’t be conjured or controlled. As we wandered the woodland trails in search of the ever-elusive ponies of Assateague Island, I felt the sunshine work its magic. Two days into our retreat, we came by chance upon four ponies grazing near the beaches. As is so often the case in life, surprises and the extraordinary find us when we least expect it. 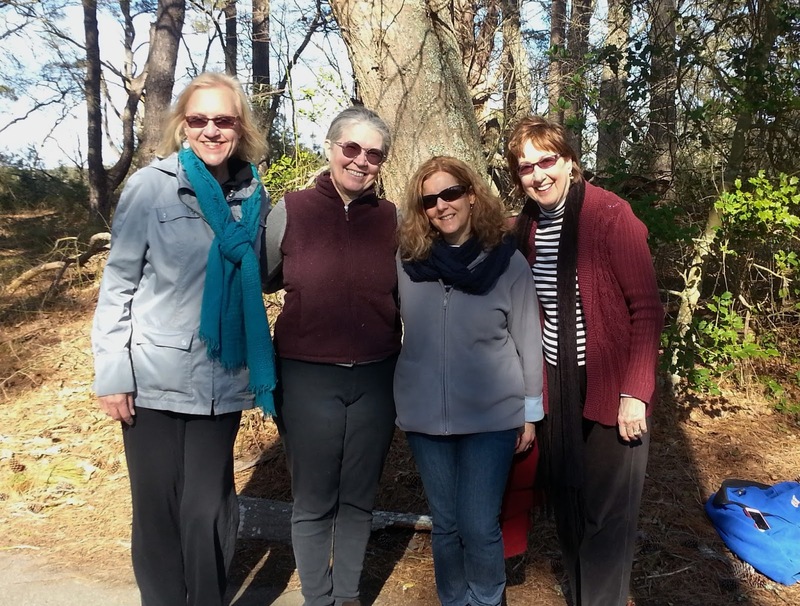 This retreat was open-ended and relaxed, adhering to little or no schedule, a fitting metaphor for many of our discussions about structure in memoir, in narratives and storytelling. We shared our search to find the best framework to tell our stories in an engaging and logical way. Third person or first? Memoir or fiction? 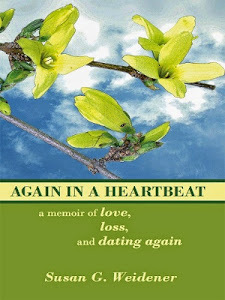 Writing in an autobiographical fashion or crafting a memoir to read like a novel? As our six-day retreat unfolded, I began feeling that maybe a lack of structure might be the best structure to discover new direction. 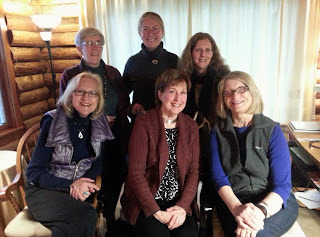 Although she couldn't be with us in person, friend and memoir author and blogger Kathy Pooler joined us Friday night via Skype in our "circle" in the retreat house living room, warmed by a wood burning stove. We lit the “sangria sunset” scented candle as Kathy read an excerpt from her work-in-progress memoir about her son’s battle with alcoholism. 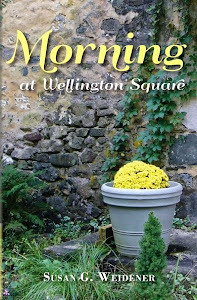 Waking up in the morning to the aroma of coffee, the peal of laughter and women’s voices in the sunporch, I wandered downstairs determined not to check my cell phone for the news stories of the day. Janet, Merril and Marian share a similar journey of excitement and curiosity about establishing author platform, building blog subscribers, creating books. I began blogging in 2008 . . . my journey as an author and writing instructor is marked now by some fatigue. Although we're in different places, kindred spirits can never go unappreciated nor fail to inspire the other. On Saturday evening, authors Carol Bodensteiner and Mary Gottschalk arrived from Des Moines. I had met Carol before, but not Mary. 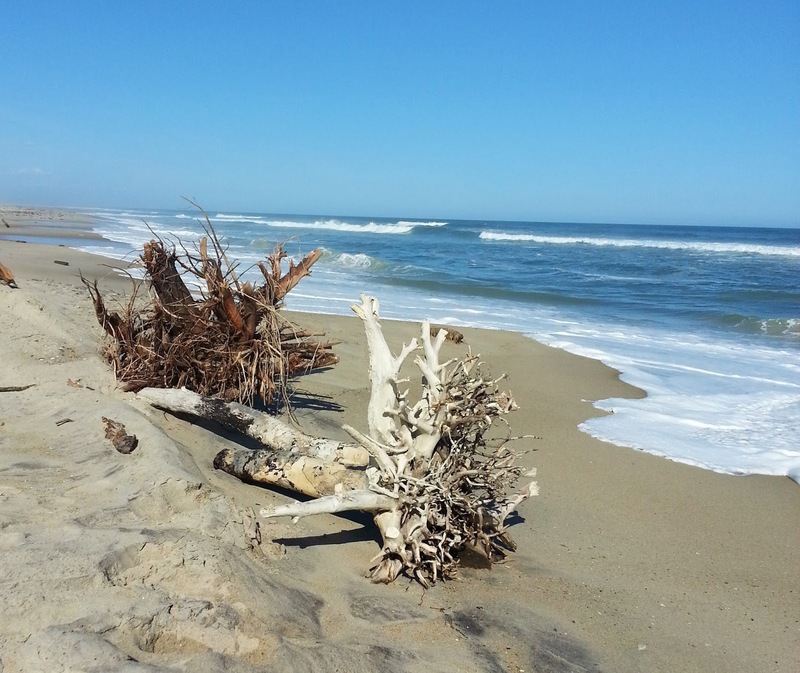 The easy conversation and sharing reinforced that no path is the right or "best" for the creative spirit and mind – like the breezes of Chincoteague, the creative life is often structureless, amorphous, magical. So I continue to wait for the muse . 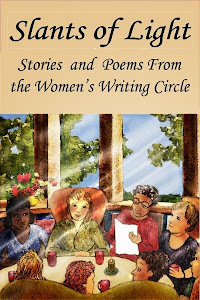 . . hold out for the promise of an unfolding writing journey and cherish the moments of my retreat. How about you? Have you been on a writers' retreat? What are some of your memories?